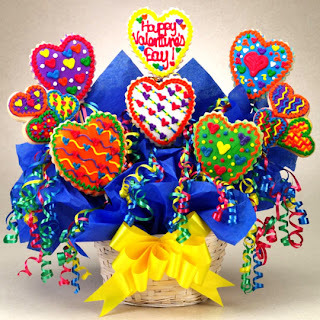 Have you received a cookie bouquet and wondered how they make them look so cute? It’s time to bake with the help of a Wilton instructor. Instructor will contact you with a list of materials needed for class. You must pre-register for this class, no walk-ins.